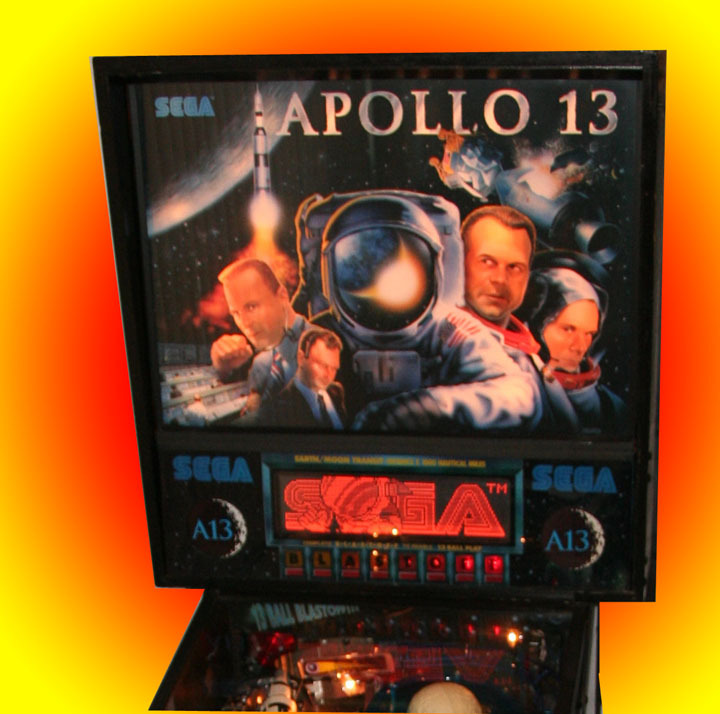 Sega Pinball based upon the motion picture. 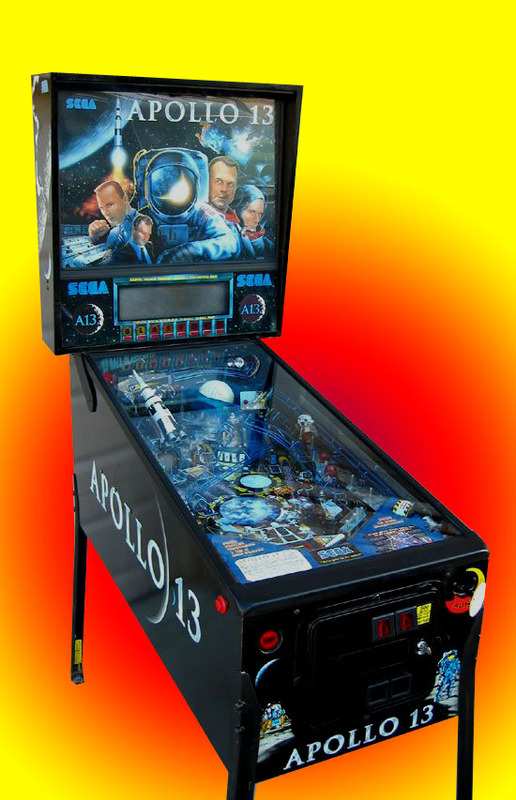 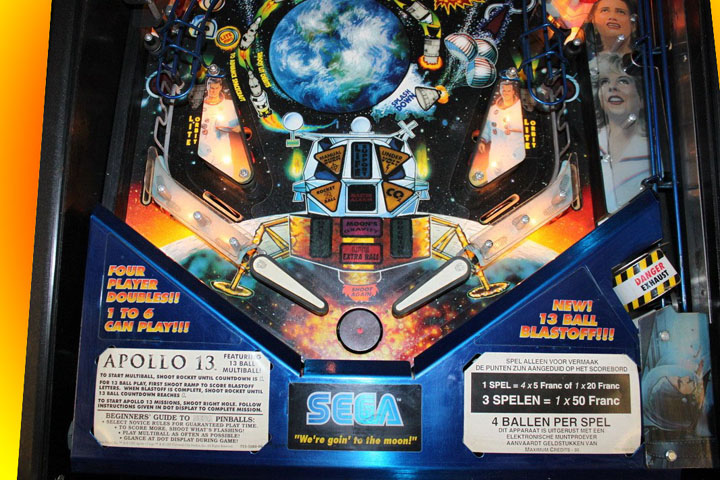 The only pinball machine with a 13 ball multiball! 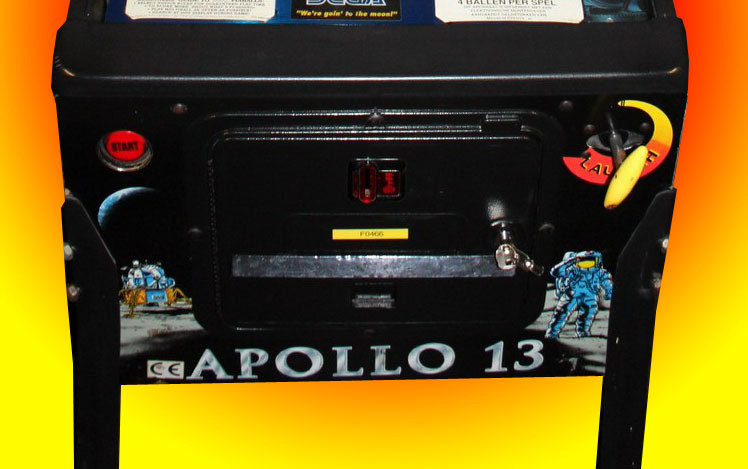 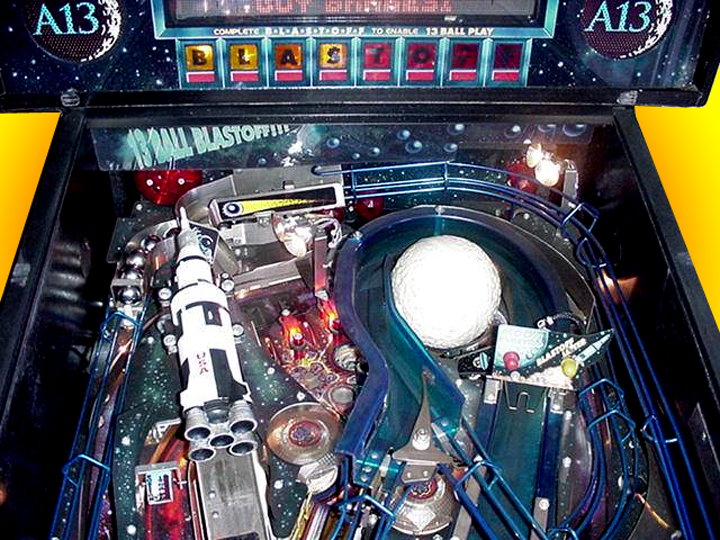 Watch the rocket raise into position as you start the multiball countdown.